As confirmed to Bloomberg by a Walmart spokeswoman, the company is looking to launch a low-cost, kid-friendly tablet under its ONN store brand, potentially competing with the likes of Apple, Amazon, Samsung, Huawei and Lenovo which dominate the tablet market. 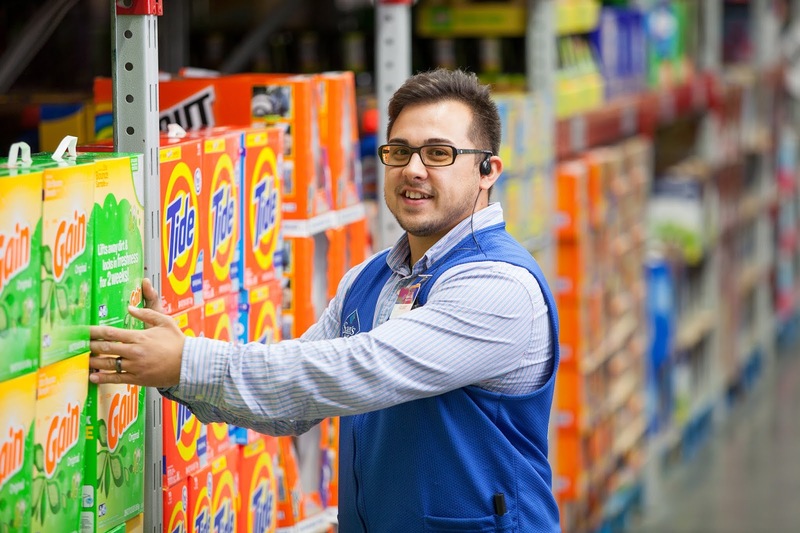 According to presentations "given by senior management at a recent meeting of the company’s suppliers" cited by Bloomberg, Walmart will make home goods and electronics a focus this year. Releasing a tablet might likely be a move to boost its electronics sales business. 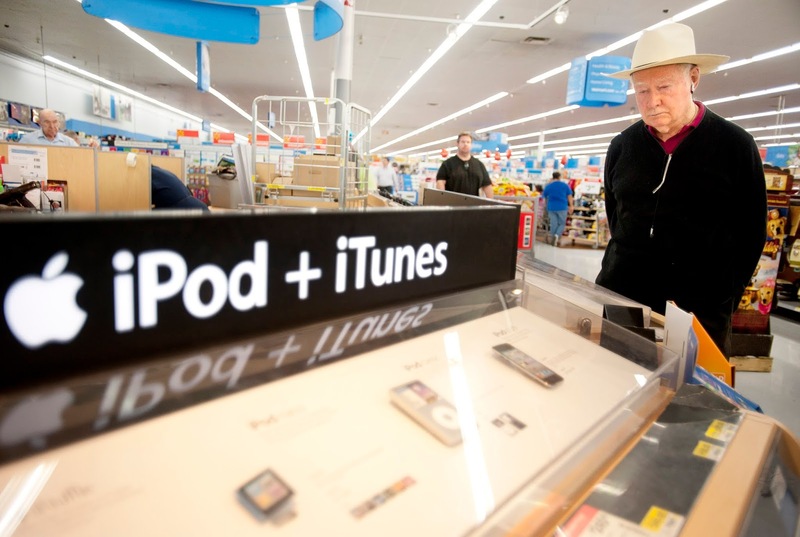 Walmart wouldn't be the only retailer to enter the tablet market, The likes of Amazon and Britain's Tesco have also seen success with the release of popular tablets (Tesco discontinued its in 2015 after a management change). Walmart's ONN store brand is mostly known for accessories like TV soundbars, headphones, charging cables, Bluetooth speakers and smartphone cases. It also counts a low-priced VR headset and camera among its inventory.